Deborah “Debbie” Lynn (Ketchum) Walker, of Old Brooklyn, Ohio, born on December 9, 1959 in Parma, Ohio, to the late Laverne Ketchum and the late Russell Ketchum, passed away at age 59 on January 7, 2019 in Cleveland, Ohio. Deborah was preceded in death by her brother, Ronald Ketchum; and sister, Laura Ketchum. 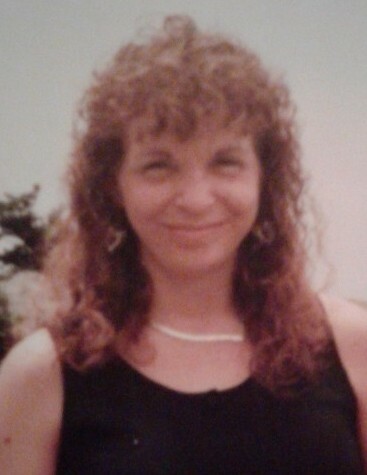 She is survived by her sons, Jonah Ketchum and Jacob (Maxine) Stegman; daughters, Sheryl (Rick) Pijor, Kerri Ann Bruno, and Frances Jean Walker; brothers, Russell Ketchum Jr. and Robert Ketchum; sister, Cheri Sietz; and grandchildren, Destiny Stegman, Temperance Harper, Abbigail Stegman, Alexis Ketchum, Brandon Jackson, Isabella Jackson, Dominic Jackson, Damian Jackson, Zachary Pijor, and Samantha Pijor. She also leaves behind her dog, Rosa. She loved making something beautiful out of nothing. Friends and family can pay their respects at the memorial service, officiated by Gregory P. Godorhazy, on Saturday, January 19 from 4:00 to 6:00 p.m. at Bollinger-Bican Funeral Home - Cleveland, 9810 Denison Avenue, Cleveland, Ohio, 44102.